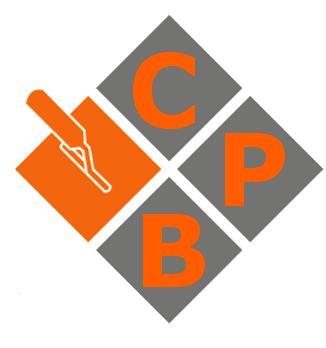 Cliff Bere Plastering is run by Cliff Bere, a fully qualified plasterer based in Cheltenham with more than 10 years experience in the plastering trade. Cliff Bere Plastering offers a reliable and efficient service on all types of buildings including commercial, domestic, new build, Victorian houses, Georgian houses and industrial premises. We are an experienced team and able to offer a full range of internal and external plastering and rendering services of all scales from small scale patching and small ceilings through to individual rooms and entire houses of all sizes. We provide a flexible, cost effective approach that fits around you or your business needs. We are willing to work directly for the client or through quality contractors on a sub contract basis. All our projects are carried out within the latest health and safety regulations and we are building regulations compliant. We pride ourselves on completing all of our jobs on time and within quotation constraints. We take pride in the very high quality of our work and are happy to supply references and testimonials from previous customers. For an unbeatable quotation and a great finish call us today on 07792 851341. When plastering with no former experience, you may be unaware of the wide range of plastering materials available. There are a number of areas in which a DIY plasterer could go wrong that you may not realise. It's very easy to get it wrong. As you can probably imagine, plaster can be a messy material to use. Expert plasterers have the experience and skills available to finish a job without creating any mess. For a first-time plasterer, finishing the job can take a lot more time than expected. Whilst this might not initially seem like a problem, it’s important to remember.